I just noticed that all my choices involve heights and jumping off something!?! I suffer from vertigo so being close to the edge of a high ledge already gets me all dizzy and off-centered. Yet still, flying and being high up with a view amaze me like nothing else. Would you do what you've always wanted to do and yet we're afraid to do if you knew it was the last day of your life? Is your answer is yes? Then, why wait? That's probably the most important lesson I learned from attending all those fam trips* last year. To forget fear and "just do it". Since fams involve traveling and doing various activities in groups, I was always forced to get out of my comfort zone and try new things because I was too proud to admit I was scared. Also, if everyone else was doing it, why couldn't I? And so I did. On many occasions. And now, that's the only way I want to travel. Same thing happened during my trip to Bali. 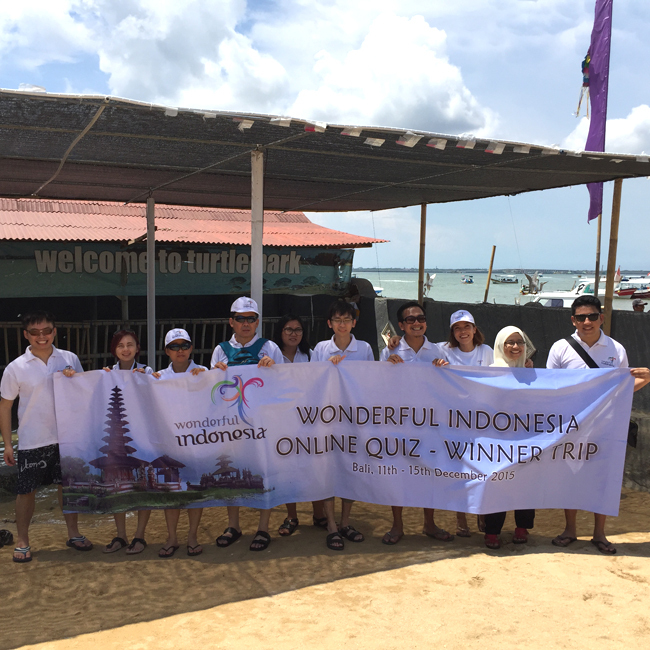 Day 2's activities revolved around Kanaka Ocean Water Sports and Turtle Island in Benoa, South Kuta. 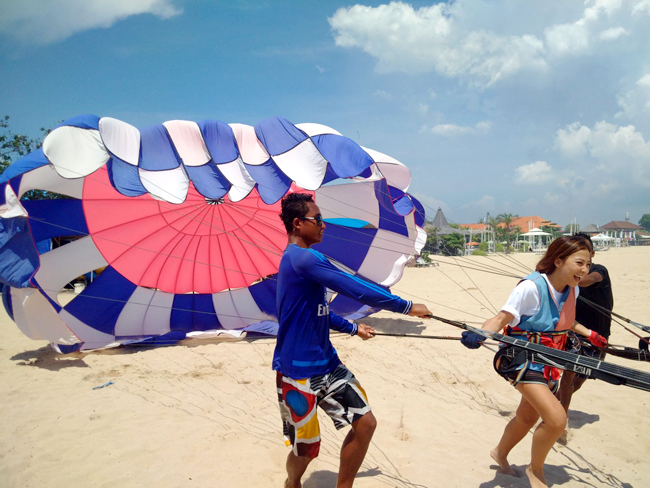 At Kanaka Ocean, Indonesia's Ministry of Tourism prepared Banana Boat and Parasailing activities for us. We weren't required to do it but we were definitely highly encouraged. 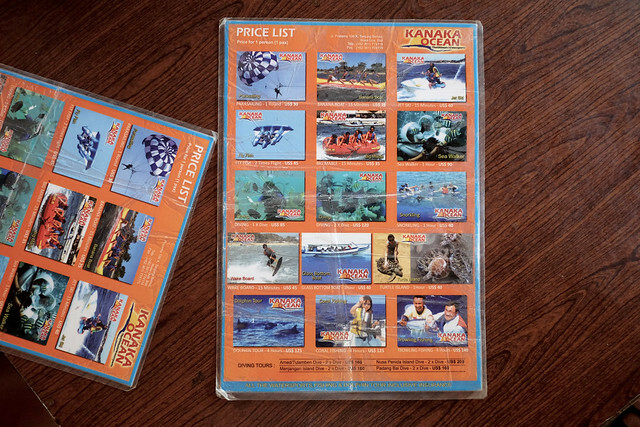 I've had many opportunities to try Parasailing elsewhere but I never did it. I would always come up with a good excuse not to do it. WHAT FINALLY MADE ME DO IT? Sounds a bit daft but no. I felt it right when I landed at the Denpasar Airport. There's a certain thrill in the air that makes you want to try stuff you've never done before, to go on adventures and meet new people. As if I went skydiving, bungee jumping or something scarier like that but you have to understand this was as scary to me as those. I ended up LOVING it so much! To the point that I wanted to ignore their commands to pull my parachute down, and I did for a few precious, extended seconds. The scariest part is waiting and getting pulled up by the wind. But that only lasts a few seconds. Once you're up in the air, IT IS SO EXHILARATINGLY BEAUTIFUL AND PEACEFUL! Everything else fades away and it's just you and this fascinating view. No thoughts, just pure bliss. But like in life and everything else, I eventually had to come back down...so I did, disappointingly so. Those few minutes just weren't enough but there's always next time! 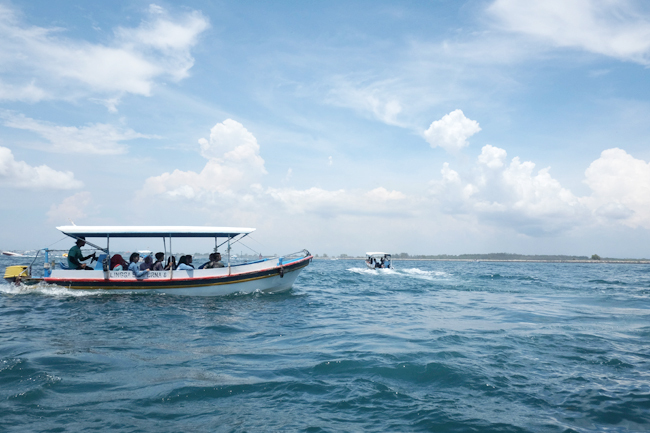 To get to Turtle Island, you need to take a 15 minute ride in a glass bottomed boat from the shores of Benoa. The boat driver stops midway and distributes loaves of bread so you can feed the fish and watch them from the glass at the bottom of the boat. I was a bit disappointed because I was expecting something different. It felt a bit too touristy to me for a turtle conservancy place. I was hoping to be able to do more for these creatures...volunteer or help in some way, not just take pictures with them. 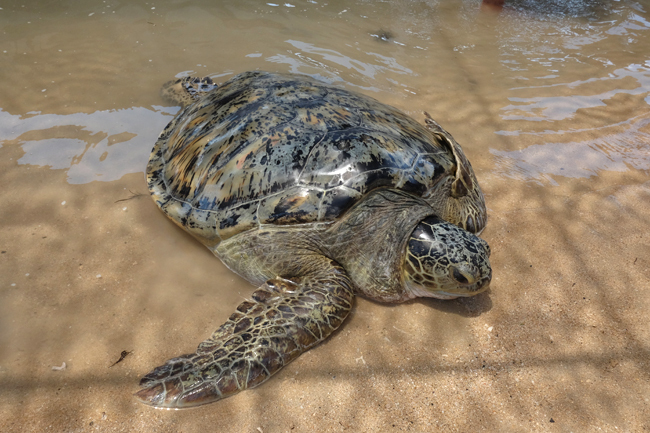 Nonetheless, it was still quite an experience to be able to spend time with 100+ year old turtles. Can you imagine the things they've seen, the places they've been to? So many things change in a century and these guys bore witness to it all. 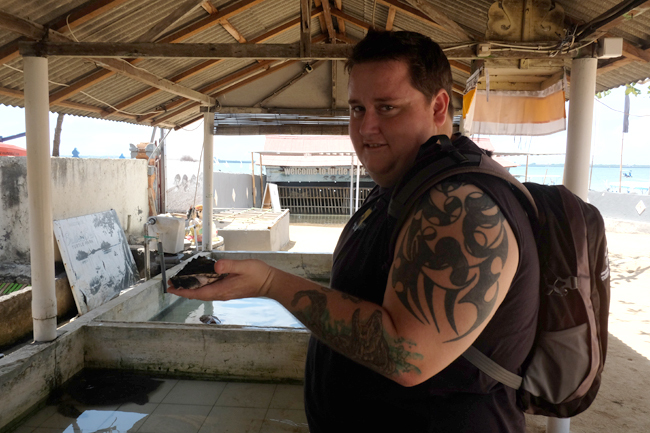 There were also smaller sea turtles that we were allowed to pick up and pose with but I refused to participate. Being taken away from the water and handled by different strangers really stresses them out and it was obvious they didn't like it. They would swim towards the far end of the tank away from the prying hands of ignorant tourists who only cared about getting a memorable photo to post on Instagram. Please don't be one of them. Pity the little guys. 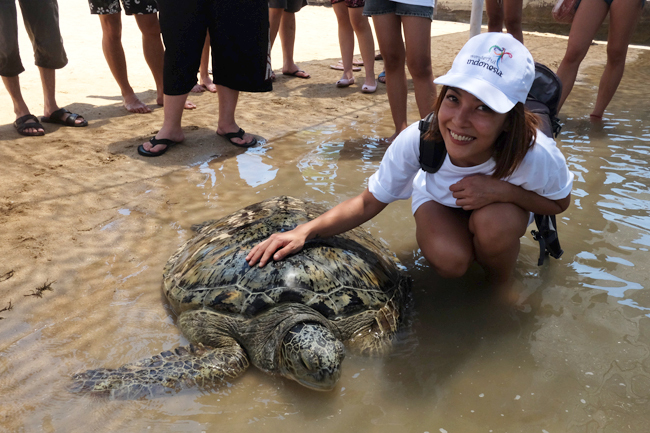 Aside from that little speed bump, I'd have to say that my visit to Turtle Island was definitely one of the most memorable experiences of my life. 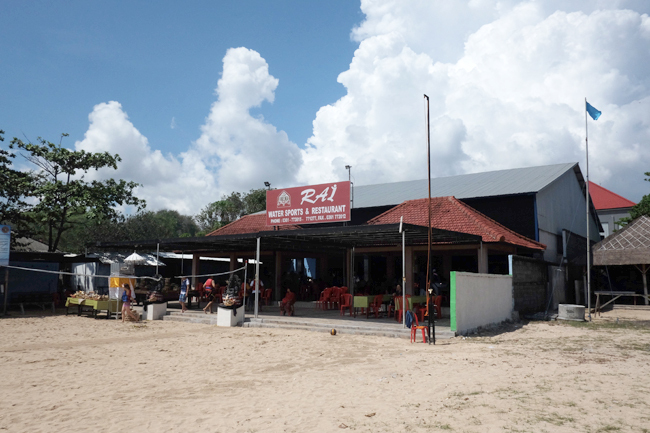 If you find yourself in Bali, make sure to add this to your itinerary. Both kids and adults will love it. Just remember to be gentle and mindful amidst the excitement of meeting these gentle giants. In the midst of writing this post, I received a text from one of our co-parents at my daughter's school informing me of the accidental death of one their grade 4 students. My first thought was: she's too young and only beginning life. It really shook me to the bone but it also served as a good reminder on how life is fleeting. Life is just borrowed. We don't know when it will be taken away from us which is why it is extra, extra important to live a life of no regrets, to make every minute count and to always make it our priority to touch and make a difference in someone's life. 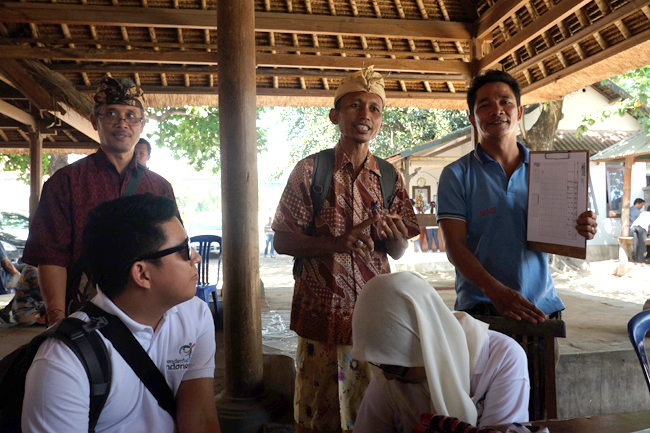 big thanks to the Ministry of Tourism Indonesia for making this trip possible! This looks fun! I hope to do it with Mark! Wow looks so much fun! 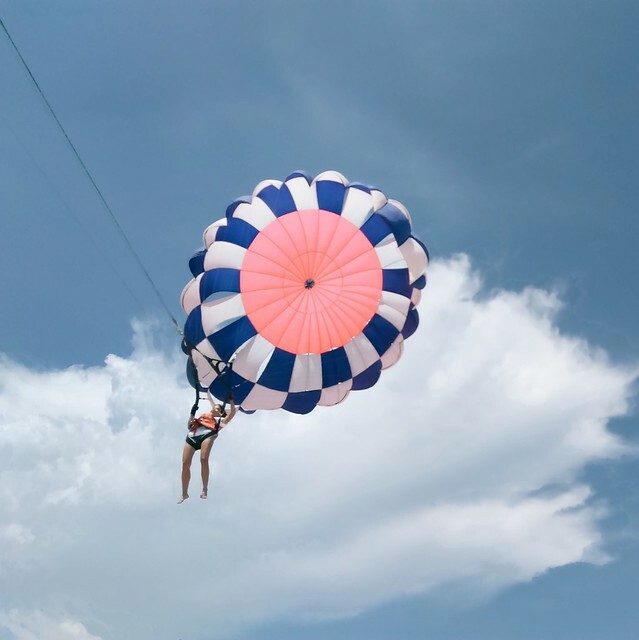 I want to try parasailing someday! so much fun! 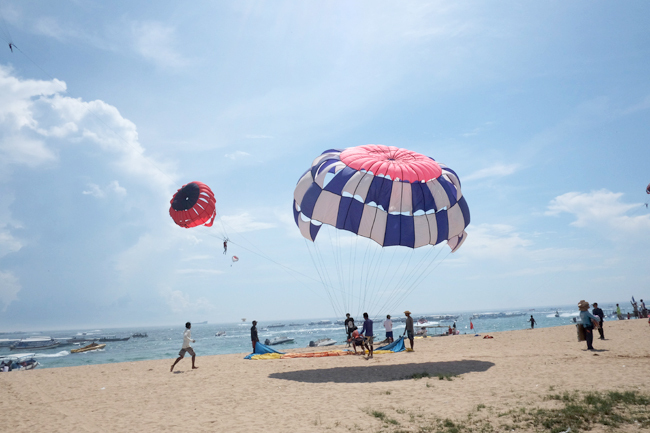 as for parasailing, i doubt kung kakayanin ng puso ko. hahaha. hahaha its gonna be okay, im super afraid of heights too but in the end i loved it! you'll never know unless you try... hahaha! i was super scared too but i ended up enjoying it so much! you just need to get over the initital fear. Yes, I would! Skydiving has been on my list. I'm afraid of being atop high places. And the 4th level at the mall is already pretty high to me! you're right about setting aside yours and just doing it. i realized that i let a lot of opportunities slide bec of fear. I've wanted to skydive with my man since summer. I've had a tortoise before. Get so big but too cute! Parasailing looks like a blast.